The cost of water and water-related energy rise significantly nearly every single year. And for building owners in NYC, this means wasteful habits from your tenants is wreaking havoc on your business expenses. But what can you do? 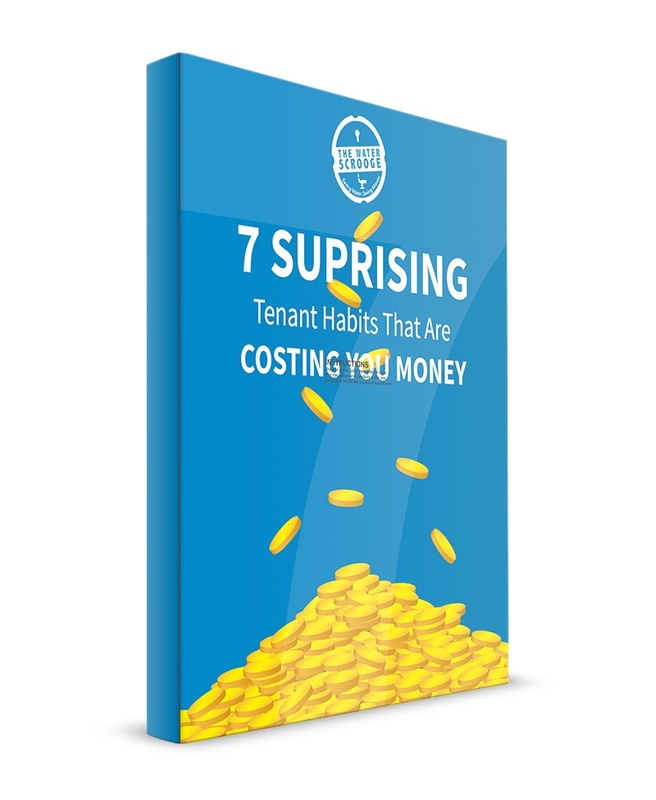 In this eBook, we talk about the surprising habits a lot of tenants have that are costing you, the landlord, the most money. #4 Is a Bummer! It Can Cost Landlords Thousands of Dollars Per Instance. After you get real good and worked up about it, we'll show you how to solve it. The ebook is full of helpful information on maximizing the revenue your tenants generate your company.